The other day, I saw the local liquor store moving microbrew stock around so they could put this beer in the microbrew's place. Today, I wanted to try it just to see how it was. 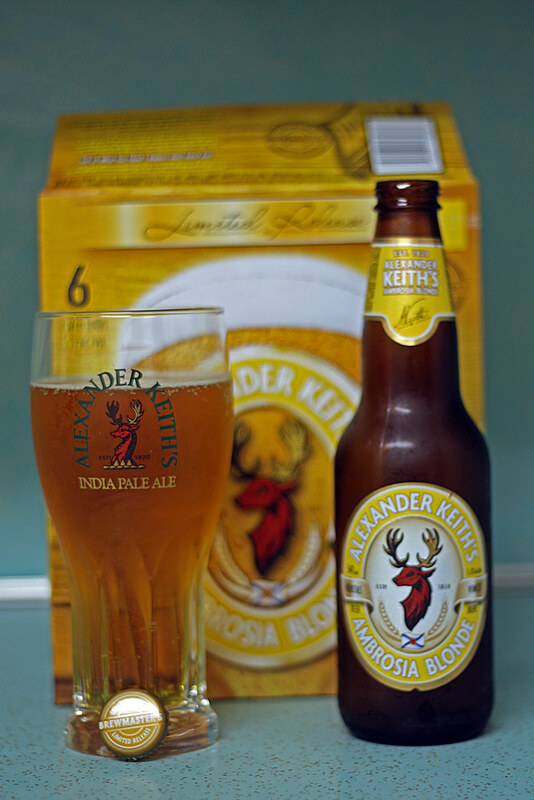 I Googled "Alexander Keiths Blonde", and the first result that came up was their "Summer Wheat". This beer turned out to be a huge mistake.. first off.. it wasn't the beer I was hoping for, and secondly, I should've known when the clerk goes "this beer tastes just like Coors Light!" after I bought it. I gave him a benefit of the doubt.. but he was 100% right. This is yellow piss in a brown bottle, expensive none the less. 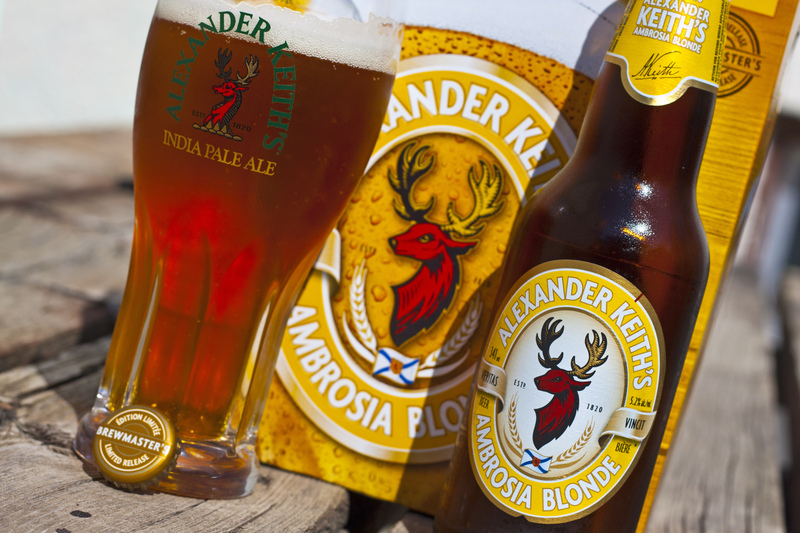 Everything the "Alexander Keiths" brand has come to produce in the last few years since it started production in the Creston, BC brewery has turned into watered down urine that would NOT be dared to be served in a respecting pub establishment that sells real beer. Appearance - Looks like any crappy run of the mill lager, more golden. Aroma - a hint of caramel but that's about it. A bit of corn, as expected. Taste - you would swear you're drinking Coors Light. Price - A DAMNED RIP OFF! $11 for a 6 pack of corny swill. What made me laugh is that it's a "Brewmaster's Limited Edition" packaging. More like "Factory Manager's Special" than anything. I will not buy this EVER again. To the average Canadian, this will be a "good beer", but they have yet to learn the yumminess of a real india pale ale (Garrison, for example). Want to save some money? Don't buy this. Or do you want to spend $11 on swill? Buy a 6 of Keystone Lager and you'll have $4 left over to get a bottle of something by a microbrew to treat yourself! PS: I gave this another taste the next day, and my review still stands. 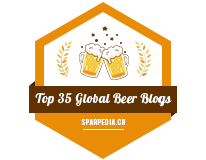 I am by no means a beer snob. 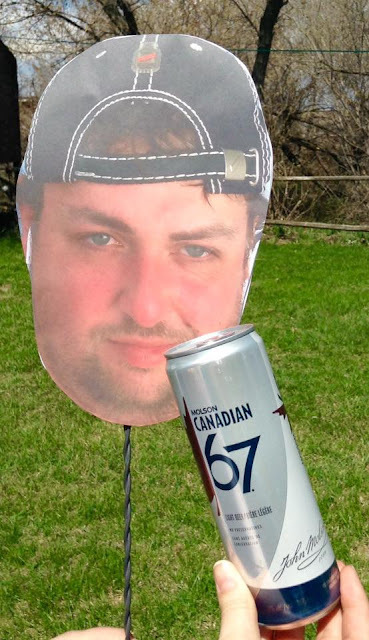 I regularly drink cans of Kokanee at the farm on a hot summer day. However, as this being considered a Brewmaster Limited Edition product, this isn't something an actual brewmaster would ever consider brewing. Honestly, this is the worst case of beer I have purchased ever since I turned 18. Yikes. I saw this at the LC the other day and wondered what it was all about. Now I know. Great to know , I was curious as I just like trying new beers but I shall avoid.